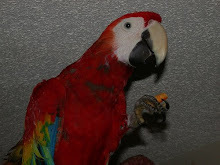 I am posting a picture of Chloe this morning. She is the only female kitten that I will be keeping. 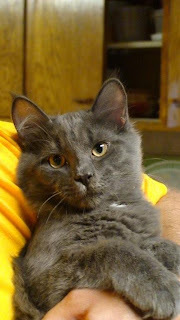 Cooper, Cosmo & Chloe were all spayed & neutered yesterday and also received their booster shots. They all seem to be doing well this morning. The boys gobbled up their breakfast like they hadn't eaten in a week! Chloe weighed 5 pounds & Cooper & Cosmo both weigh a little over 7 pounds. They are almost as big as their mom! I can't believe how they've grown.The last one that I will be posting a pic of is Cosmo. It's nearly impossible to photograph the three together. They just can't sit still long enough. I hope you all have a wonderful productive week! 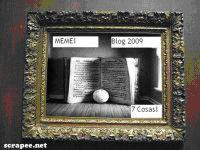 I have been so fortunate since I started my blog in February of 2008. 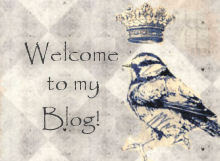 I now have 45 followers that I can't thank enough for visiting my blog on a regular basis. 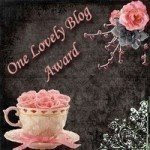 I have also been the recipient of numerous blog awards that I am so honored by. Most importantly I have made some lasting friendships with some wonderful people. My love & gratitude goes to each & every one of you! 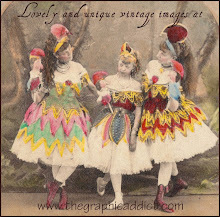 Today, I am posting an award from my dear friend, Tweedles @ http://tweedles-georgie.blogspot.com/ . This blog has brought me so much joy...I can't even tell you all the times I've laughed & cried seeing life through the eyes of Tweedles.Tweedles is one amazing little Pug girl with two exceptional mommies! I am passing this award on to all of my wonderful blogging friends that have brought me so much joy! Gosh, I feel like my posts are becoming few & far between lately. I've been a little under the weather AGAIN! 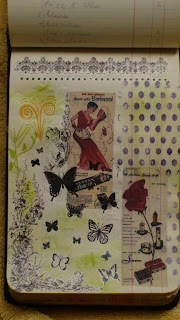 I am feeling better now but really haven't done much of anything but book pages. It's fairly easy to sit & do these so basically this is ALL I have done in the past 2-3 weeks. I am hoping to start something else next week & get caught up on my blogging. I am also helping hubby prepare for his annual high school reunion party. We have this in the summertime & normally we have between 100-150 people that attend. It will be held next weekend & we will have a live band there in the afternoon. It is a lot of fun. I can't believe my husband even knew this many people in high school. Hopefully everything will turn out wonderful...it always does! 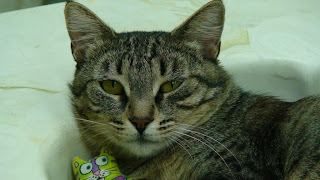 I am doing a little feline post today. 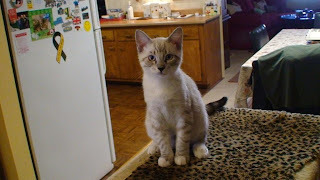 One of my favorite bloggers asked me about the kittens we rescued a couple of months ago. I have good reports for you. Mama cat is still with us. She has been spayed & also received all of her shots now. My sweet Dexter(my Bengal boy) is doing pretty well with Mama in the house but every now & then wants to show her who the boss is....so he thinks! 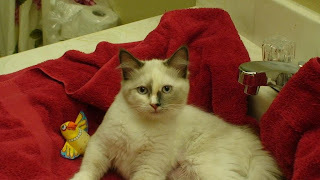 I still have 3 kittens, Cosmo, Cooper & Chloe. They are right around 4 1/2 to 5 months old now. The two kittens we found homes for are doing great! The 3 that I will be keeping go for spay & neutering two weeks from yesterday. I am posting a pic of Mama cat & little Cooper this morning. Well, I am back and feeling better finally. I had a bug hit me last week that knocked me down for a few days. Unfortunately, I missed the Carson Stamp Show & meeting some blogging friends. What a disappointment! Maybe the next show! Anyway...I am hoping to do a little artwork today or tomorrow. 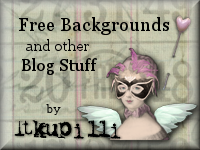 I also want to mention those bloggers kind enough to share their lovely blog backgrounds for free. My lovely new look comes from Cristi's Creations at http://cristiscreations.blogspot.com/. Thank you so much for your generosity, Cristi! I am posting another page from the ledger book I've been working on. I am really liking working with these smaller pages. We are looking at triple digit heat today..LOVELY!I hope you all have a great week! I am having a lot of fun working on these book pages. You'll notice that I still have not included text! I think it's a mental block & I am going to stop worrying about including it. If it comes, it comes...if not...oh well! 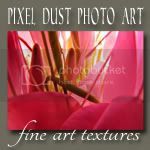 These are created with image transfers, stamps, ink & rub-ons. I acquired free images from a few people. 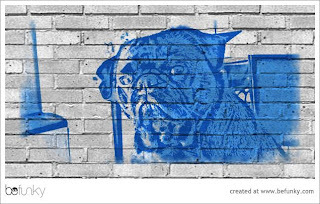 Some were, http://thelastdoordownthehall.blogspot.com/, http://www.thegraphicaddict.com/ & http://artcreationsfriday.blogspot.com/ . I thank each & everyone of you for your generosity! !Each page is approximately 5x7. I am excited to attend the Carson Stamp Show this weekend. Gail & I are going with our friend, Minnie. After the art stamp show, Minnie is going to do a little journal class with us. 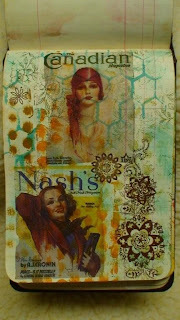 She took a journal class recently with Teesha Moore. 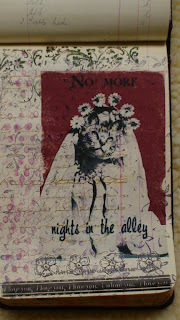 I haven't seen the journal Minnie created but Gail tells me it's gorgeous. It will be a lot of fun, I know. Happy hump day! 2)Married at 16 (1st time) & was not pregnant! Yikes..what a fool!! 7)I sing & dance with my cat, Dexter..but not very well! I also want to thank my very dear friend Diana Evans for the wonderful little watercolor picture she sent with my current order. I love it, Diana! 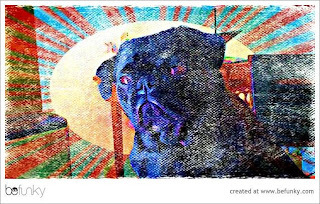 Last but not least...my sister Gail had this brilliant idea that I do a picture of her little Kong (the big pug) & sweet little Tweedles from http://tweedles-georgie.blogspot.com/ together. It took a little cutting & pasting but I did finally get a cute little photo. 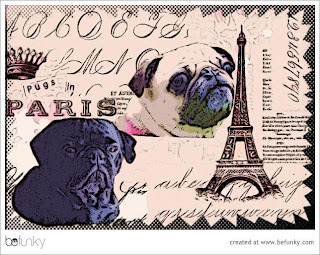 This is Kong & Tweedles vacationing in Paris called "Pugs in Paris". It was altered in befunky.com. 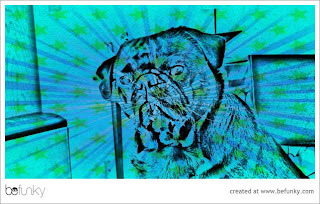 I played for many hours yesterday on the Befunky.com website. I've been there before but forgot how much fun it was. I'm posting some pictures of Kong that I did. I thought they turned out very cute. It's really difficult to make this sweet boy look anything but gorgeous! 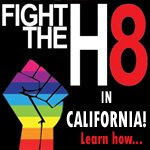 If you haven't already...check out this website. Happy Thursday! 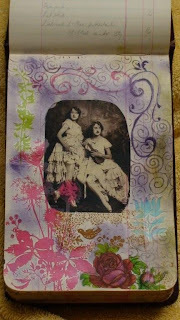 I am posting a couple more book pages I completed. 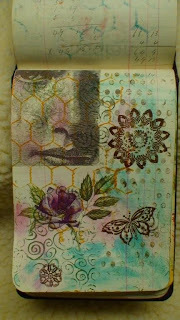 These were done with some rubber stamping, rub-ons & image transfers (using sheer heaven). I start out with the transfers & then go back & add to it until I see the results I am happy with. Today I am going to concentrate on adding more text to each page. For some reason I seem to have a mental block when it comes to that. I hope you all have a great Wednesday.